Zoho announced its new marketing platform that executes marketing campaigns across multiple channels while coordinating their orchestration centrally, against outcomes, plans, and budgets. Designed to help businesses of all sizes coordinate marketing tightly with sales, the platform is integrated with Zoho CRM and a number of other third party applications. The platform is driven by Zoho MarketingHub, a new application that addresses the crying need for marketing coordination across the proliferating marketing channels of the digital world. It also allows marketers to create personalised journeys for prospects based on their different intermediate responses to the campaigns that engage them. By designing and automating these personal journeys, personalised marketing can be executed on a very large scale. Journeys map the user experiences across multiple channels that include web, social, email, mobile, and event marketing. 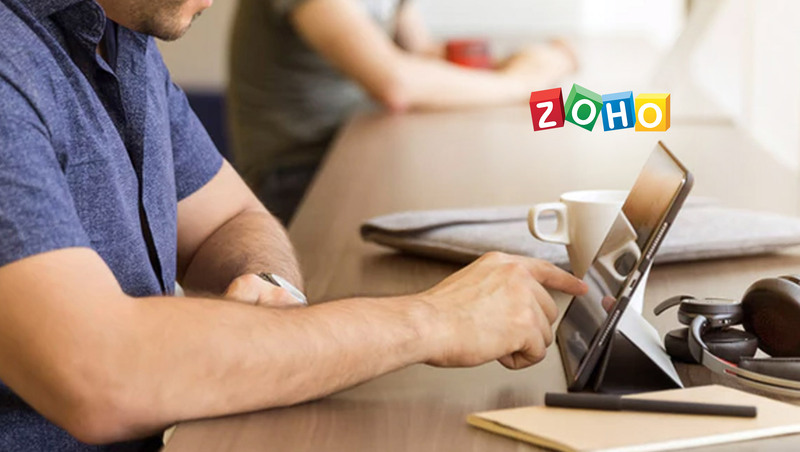 Zoho MarketingHub integrates with a number of Zoho apps, including Zoho CRM, Zoho Campaigns, Zoho Sites, Zoho Survey, Zoho Backstage, and Zoho Social. Furthermore, it also integrates with other customer applications, notably Facebook, Twitter, and LinkedIn. After executing a campaign, marketers can access reports on ROI and other performance indicators. The platform uses advanced analytics to provide complete visibility across channels, helping marketers successfully plan their next campaign.